The best German learning podcasts are one of the most effective ways to accent your language studies. You can listen to podcasts anywhere (we won’t tell your boss if you’re listening at work) and unlike other language learning material, all it takes to refresh or confirm what you’ve learned is a quick replay of the episode. Our staff members here at Live Lingua are podcast hounds, and here in this article we recommend the best German learning podcasts to kick your skills up a notch. 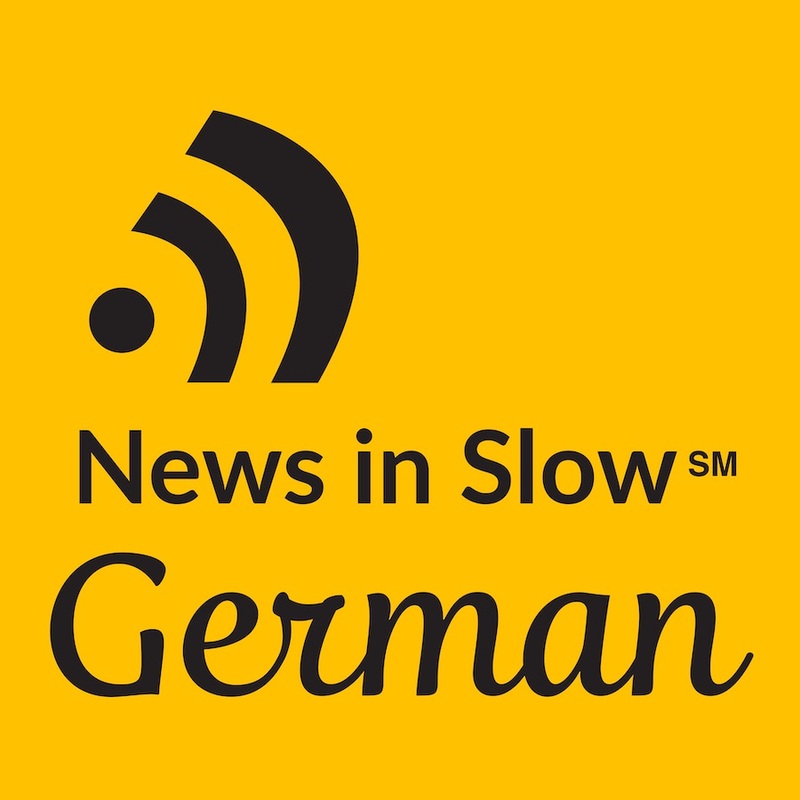 News in Slow German gives you the ability to ‘learn German through current events,’ as they put it, and their podcasts are among the most listened to German podcasts available. This subscription-based podcast starts at $16.90 per month, though there are significant discounts if you buy a six month or year-long subscription. Additionally, different package levels are available to suit different levels of dedication and time commitment. Before you go complaining about the price, just remember — if you’re paying for the podcast you’re much more likely to actually listen to it and remember what you’ve learned. 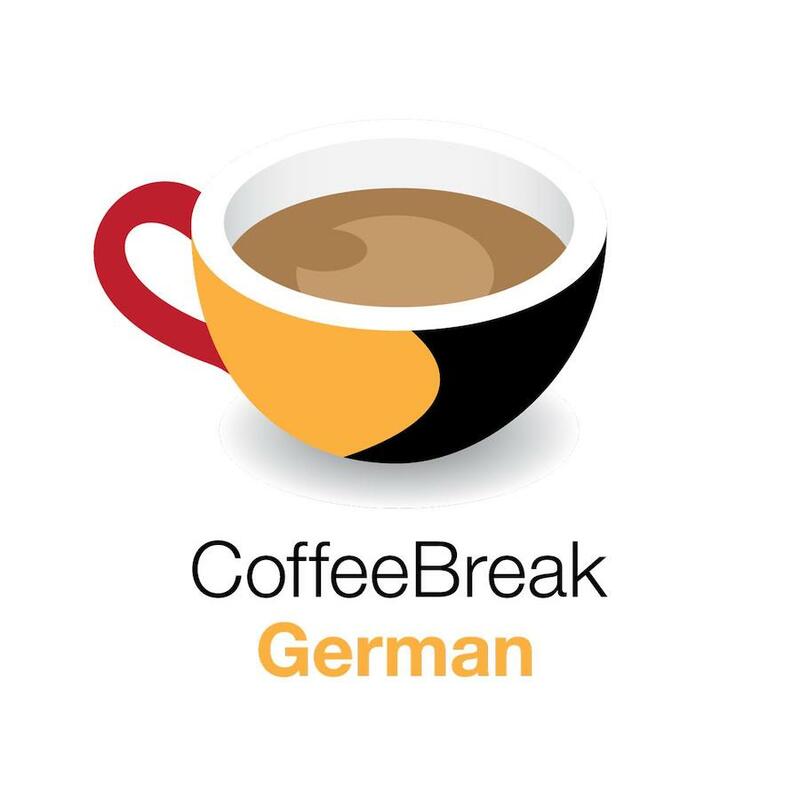 Coffee Break German is exactly what it sounds like — a quick language lesson short enough to take in over a cuppa. 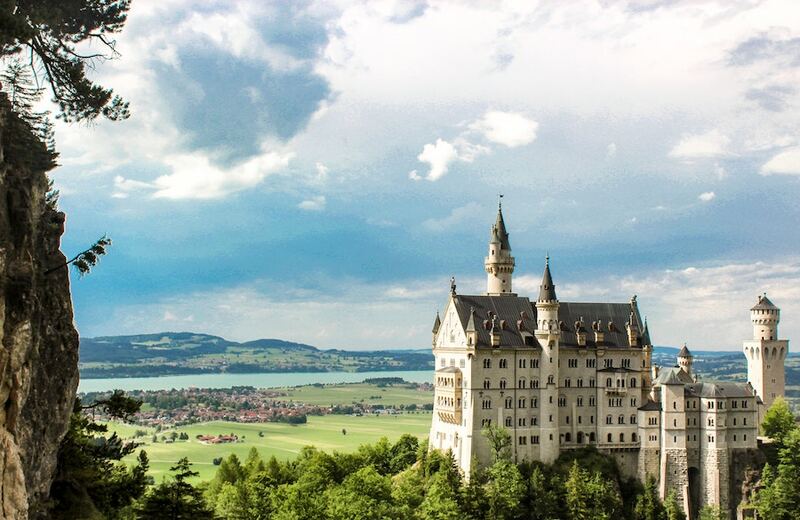 The hosts convey a certain expression in German and how it’s used, different conjugations and tenses, and anything else relevant to the specific phrase or conversation point. Episodes are typically about 10 minutes in length and will generally follow an interview, conversation, or a story covering a certain topic. There are two seasons but they’re long — season two has 39 episodes posted as of the publication of this article. It’s also free, so you really have no excuse to not check it out. 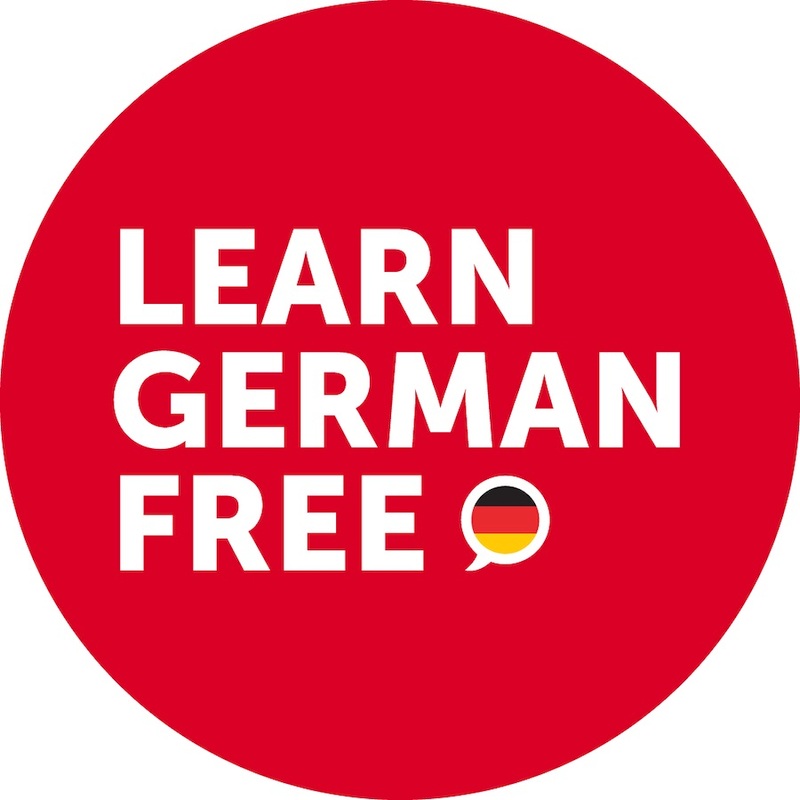 If you’re just getting started learning German or its been a while since you’ve spoken the language, German Pod 101 is the perfect kick-off point. This subscription-based podcast offers access to thousands of audio files as well as videos, in addition to to mobile apps containing even more content. There are intermediate and advanced-level lessons as well, so even if you’re holding strong in your immersive German lessons you’ll find value in a subscription to this one. Sozusagen isn’t messing around — they dive in and get right to work in each episode. Current events, culture, vocabulary, and conversation are the core of their episodes. This podcast is a great way to insert a strong dose of German personality and outlook into the language learning process. If you’re a beginner, this isn’t the best podcast to start with. Intermediate and advanced learners will find that the action-packed episodes unapologetically help them become more comfortable with hearing, comprehending, and speaking the language as its used in daily life. 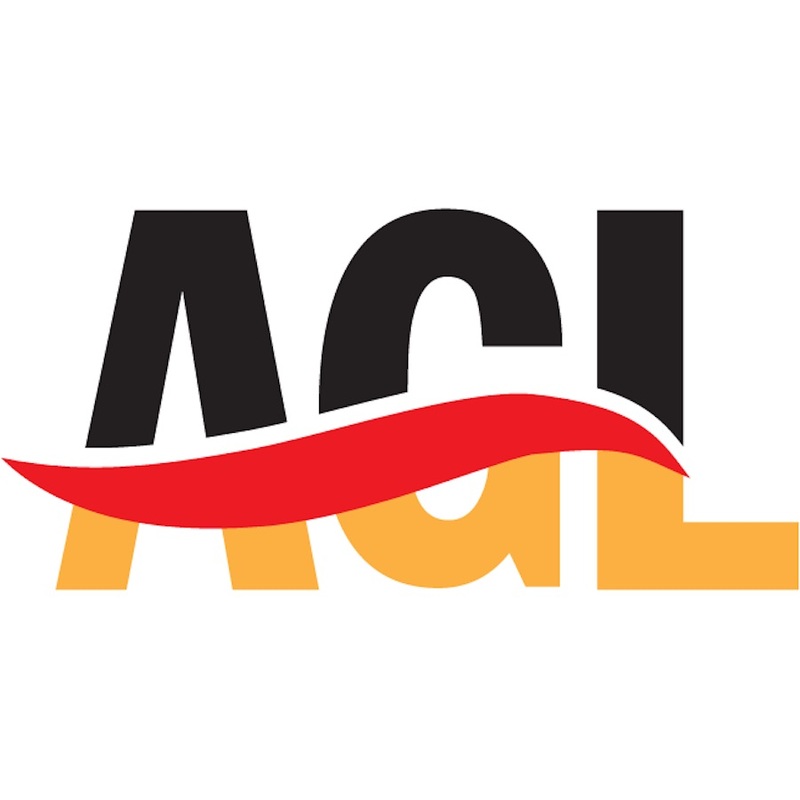 Host Mark Rosler walks listeners of the Authentic German Learning podcast through a progressive series of episodes built around personal development — meaning you’re actually double-dipping in personal advancement by listening to his show. He dives head first into personal matters and growth — all while helping you express yourself in German and gain control of beginner, intermediate and advanced-level vocab and phrases. Authentic German Learning gets our award for the most original language learning podcast we’ve ever heard — which is why we’ve saved the best for last on this roundup of the best German learning podcasts. Give Mark a listen! 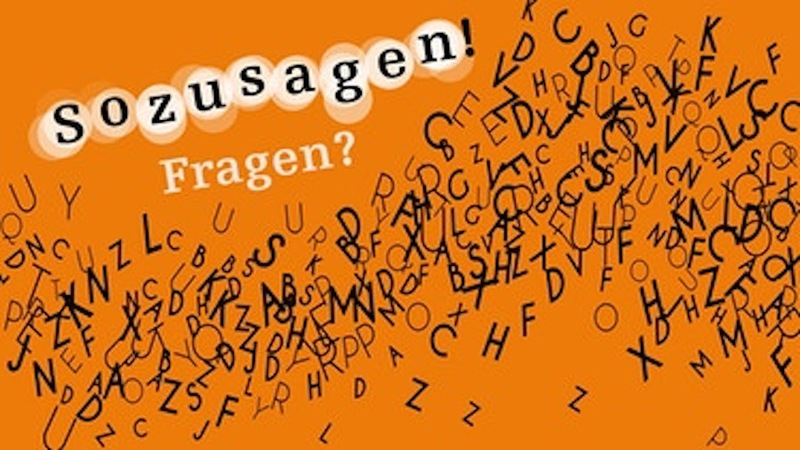 Super-charge your German learning... for free. What is the best way for you to learn German	based on your personality and learning style?